IPEC Goodwill Ambassador – Nadiah Wafa – Are You Certified? When one of the best Malaysian paragliding pilot – also the best woman paragliding pilot in the country – joint forces with IPEC Bureau, you have the right choice to be projected as our Inspired / Goodwill Ambassador for next two years. This is the story of Nadia Wafa, who passionately engaged in personal transformation to overcome many challenges and, make impossible, I’m possible. Nadia will be drive forward, dynamism and innovation to promote best practice of IPEC’s values and inspire the WOW generation. 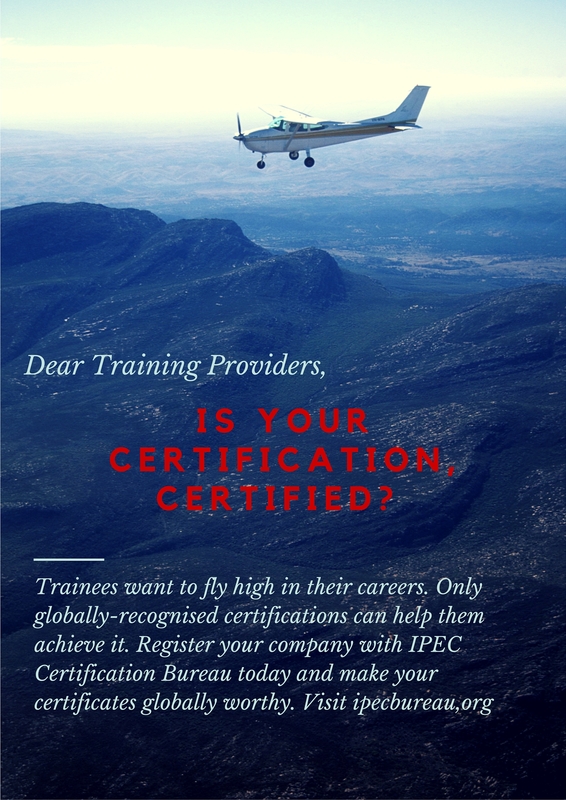 This initiative is aimed at encouraging young minds to embrace the platforms for ISO/IEC 17024 certification of person and international recognition. Nadia will also be competing in the upcoming 1st FAI Asian-Oceanic Paragliding Accuracy Championship (FAI CAT 1). Personal transformation starts from the most atomic level of the an individual and the sky’s the limit. We would like to congratulate our New Goodwill Ambassador Nadiah Wafa.